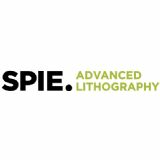 SPIE Advanced Lithography, the premier conference for the lithography community. 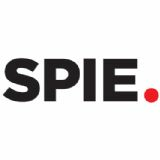 For 40 years, SPIE has brought together this community to address challenges presented in fabricating next-generation integrated circuits. Come meet the industry's top semiconductor suppliers, integrators, and manufacturers. 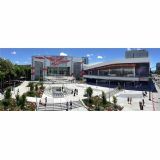 For 35 years SPIE Advanced Lithography has been the premier international event that drives the future of lithography research and applications and the exhibition is where you can see the latest products and meet with the leaders in the field.